HOMEWOOD, Ill. -- A Wisconsin man who was found mentally unfit to stand trial for the May shooting of an Amtrak conductor outside Chicago will be released to a secure senior living facility. 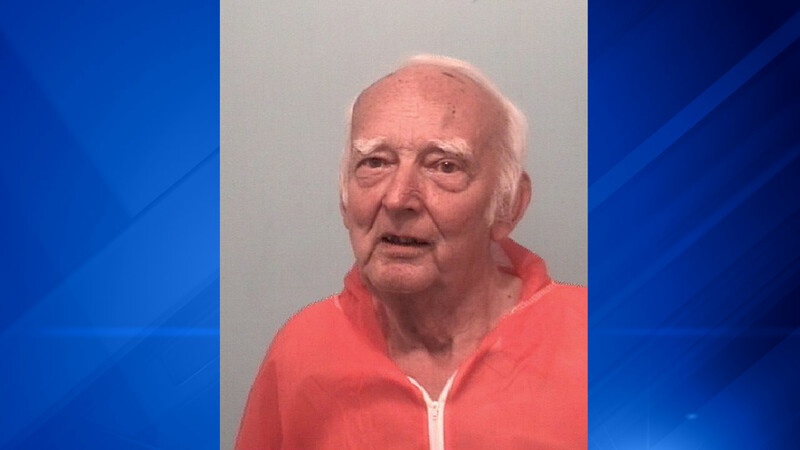 The (Arlington Heights) Daily Herald reports that an Illinois judge on Wednesday said he doubted 80-year-old Edward Klein would be restored to fitness. Klein will go to a Wauwatosa, Wisconsin, facility that specializes in care for patients with dementia. Klein is prohibited from leaving the facility except for an emergency. Klein, of West Allis, Wisconsin, has been held on $1.5 million bail in the shooting last May in Naperville. Conductor Michael Case has testified that Klein was disoriented and frustrated during the trip. Case was shot in the abdomen. Doctors have diagnosed Klein with an impaired cognition disorder, dementia and neuro-cognitive disorder.